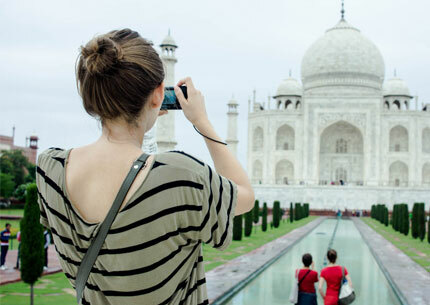 Travel to Agra in air-conditioned comfort to visit one of the world's most iconic monuments. 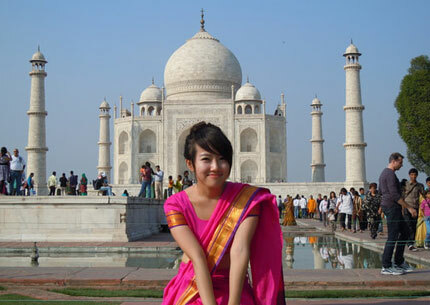 The Taj Mahal is probably the best known monument to love that was ever built. 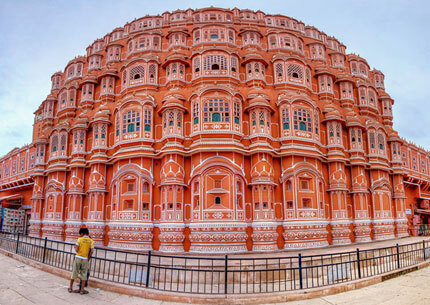 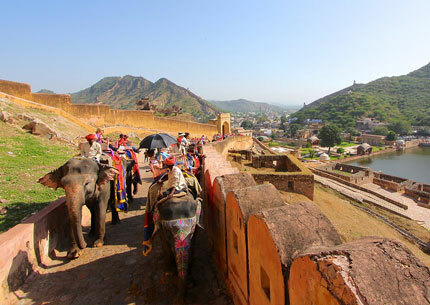 Your full-day program also includes visits to the Agra Fort and Sunset Point.